As we head into the final stretch of Marvel's Phase 2 for The Avengers' initiative, we get the word straight from Captain America himself, Chris Evans, on where the character and series may be going. With the massive success the Marvel Cinematic Universe is enjoying, it's difficult to fathom that these characters were second tier and considered risky to develop as full featured properties in the film world. "Every time a new film is announced, there is this surge of excitement to where they are gonna go. I think with 'Cap 3,' we're going to continue this excitement." I feel the same way, Chris. Though the star is nearing the end of his original six picture deal, there's a bit left to play out before he hands over the shield. In another few years, we'll be seeing the Marvel Universe switch gears, dropping some characters as they integrate news ones (this happened a lot in the comics for this team so it's no big deal), but how they go about changing characters, especially those wearing the same name/title/whatever, is fraught with challenges. 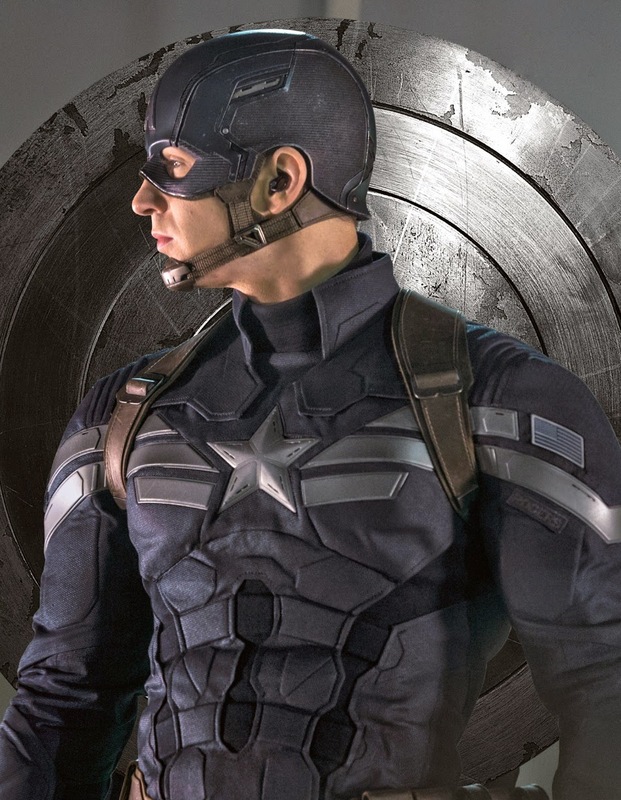 The current Captain America has also stated he is enjoying playing the character, so while there are no immediate plans to switch him out for someone else, the seeds have already been planted. I thought The Falcon was an excellent addition to The Winter Soldier, and actor Anthony Mackie did a fantastic job in the role. There's another character in the running to be the next Captain down the line, but I don't want to get into spoilers. So can Marvel get away with switching actors for the same role/character like they have with James Bond or will it be a completely different interpretation of the character? Will Chris Evans stick around longer? Should he stay or should he go? Sound off below.